View from Beacon Hill, Lickey Hills – towards the Malvern Beacon. Thanks Scott. 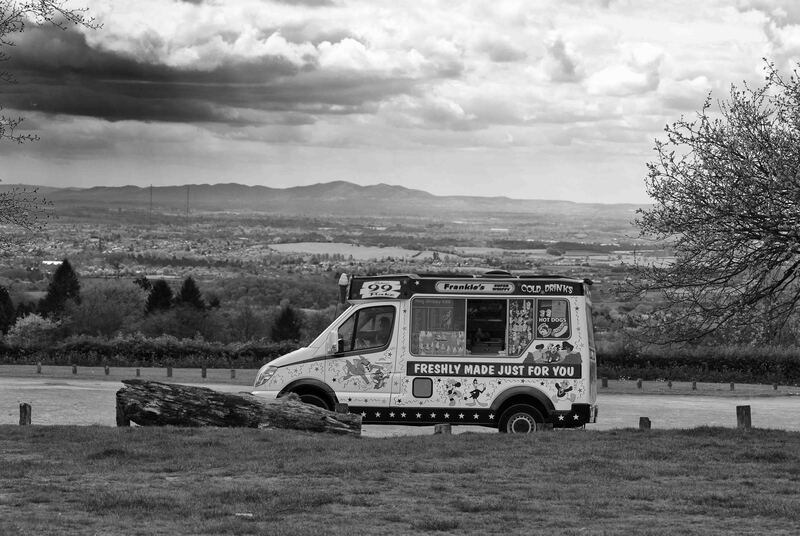 I thought about moving the other side of the ice cream van to get the landscape only, but that would be normal, so I settled for the abnormal shot! Good for you; it turned-out well.